Have you ever looked at a home in the daylight, maybe your own, and thought “Wow, that looks beautiful!”? 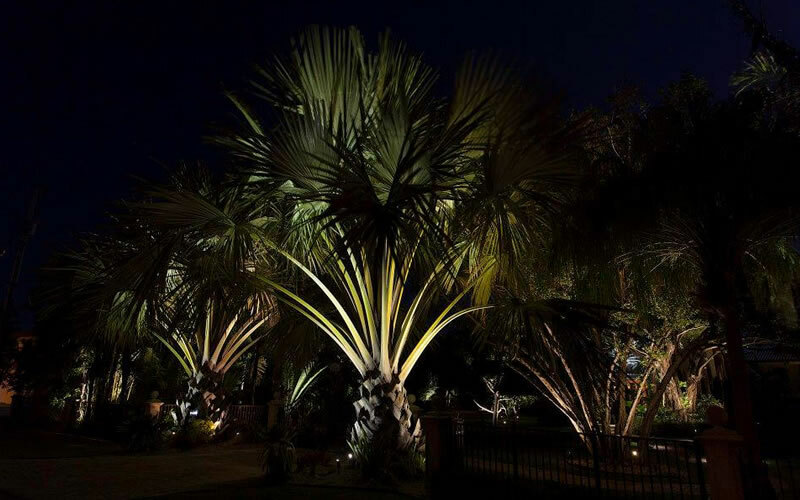 What if you could make your yard look as beautiful at night as it does during the day? Well, you can! 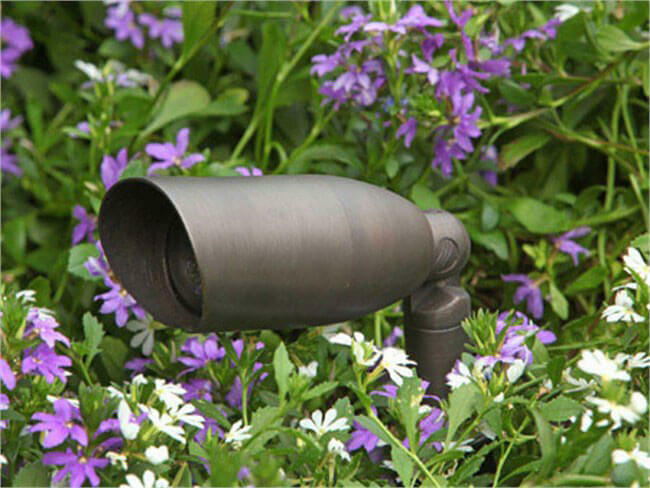 Lights will extend the amount of time your garden can be enjoyed and allow its beauty to be appreciated anytime. In the realm of design, it is very important to us to make the most out of every landscape. When it’s dark outside, light builds a level of comfort and beauty in a home that many homeowners miss out on. Looking out your door in the evening can provide a sense of solace and serenity when it’s lit to perfection. 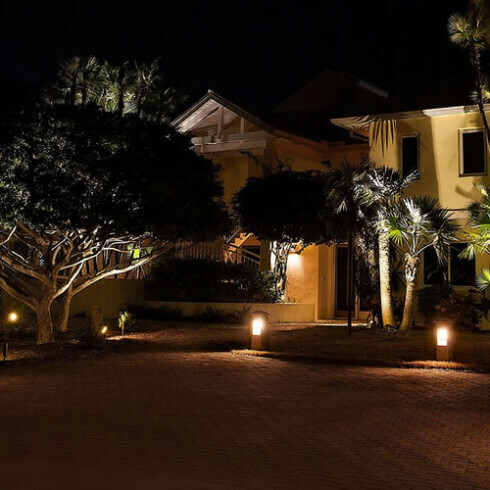 Experiencing the outdoor beauty of your home in a different form when pulling into your driveway at night… that’s a special feeling too, creating a sense of pride and well-being after a long day. But these lights are also practical. 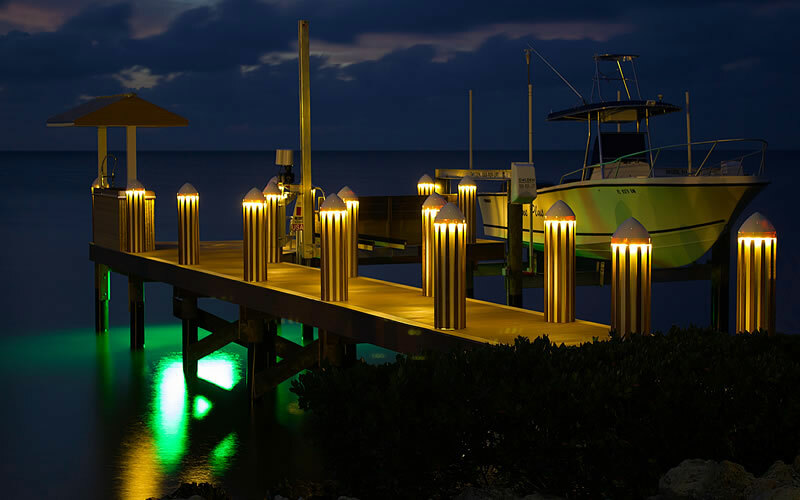 We’ll show you how to combine ambient lighting with task lights for security or safety — and how to incorporate accent lighting such as spotlights, strip lights, and water-feature lighting. Let us help you add beauty, serenity and security to your home. Yes, we understand this. Landscape lighting also has to be tough. It has to defy the elements. We at Lombardo Landscaping offer only the best, something different. 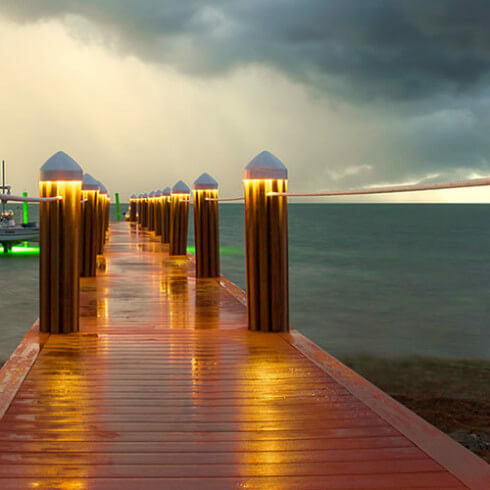 We use exterior fixtures, hardware and accessories that will stand up to the wind, water, salt and other severe conditions found in Florida’s tropical environment. We’ve done the research and the products we use are superior and backed by a real and meaningful warranty. 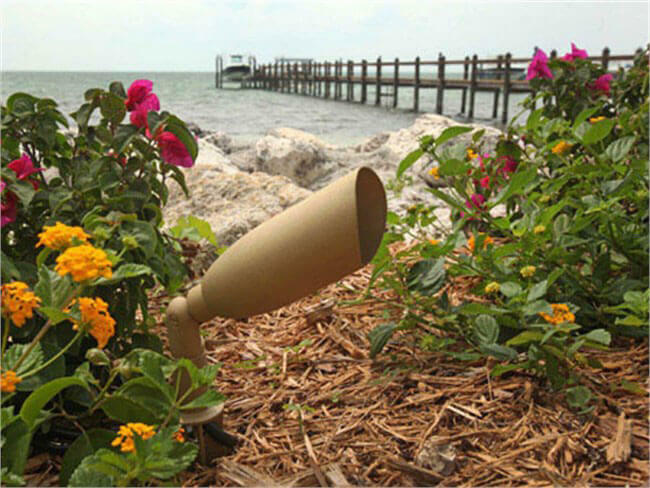 At Lombardo Landscaping, we use a product developed and designed here in the Florida Keys by a company that took all of these genuine problems into consideration. Coastal Source is the industry leader in quality, simplicity, durability, and efficiency. They are the ONLY manufacturer that provides a lifetime warranty on their products. They do so because they can, because their products are made of solid brass and they’ve been salt-tested to avoid rust. Their patent-pending connector system, along with their thick PVC jacket encasing on their 12 or 16 AWG marine-grade tinned wire, beats any competitor for both quality and durability. 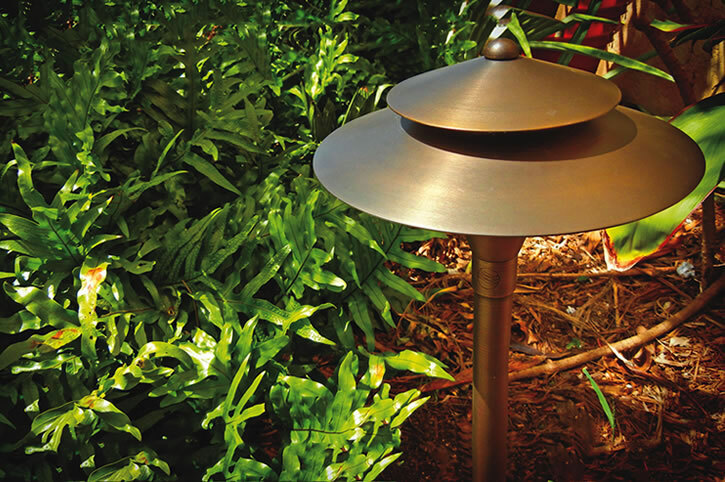 Not to mention the fact that these products use Low voltage LED bulbs to maximize efficiency, keeping your cost down while you enjoy your outside lighting.